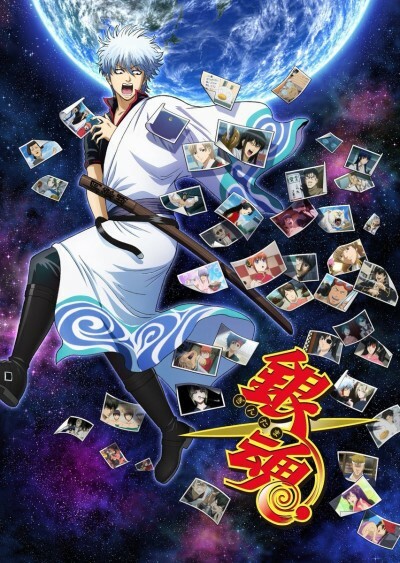 The sixth season of Gintama. Consists of episodes animated from unused manga chapters, before returning to the Silver Soul Arc on January 8, 2018. Porori is an Onomatopoeia for something (mainly water) falling.